Those of you using Android smartphones are probably very interested to learn when exactly your devices will receive a new OS update. Even though not many handset makers commit to a release schedule for Android updates, we get a lot of rumors that point to approximate timeframes. 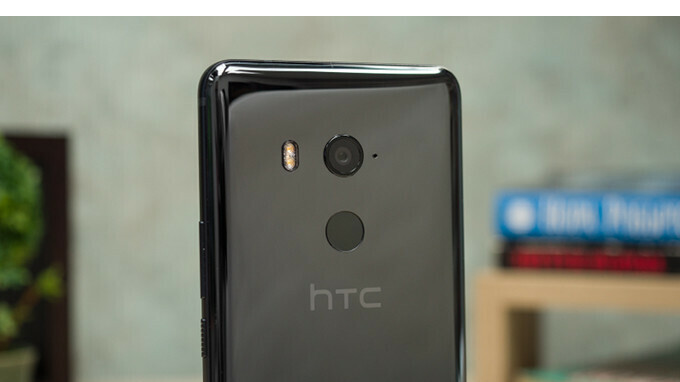 HTC is one of the few companies that often offer quick Android OS updates to all of its flagships that qualify for one. The person who seems to have assumed Mo Versi's role to provide customers with information about future updates is HTC's Global Director of PR Jeff Gordon. Hopefully, we'll be getting news on HTC updates at least as often as before. Sadly, this isn't the first high-profile official that left HTC this year. The company's smartphone president Chialin Chang resigned back in February after spending six years with the company. HTC states "personal career path" as the main reason for Chang's resignation. Not really. Only 3 years late when they released the M9. That phone was the root cause of all HTC's misfortunes. The HTC 10 could have been their saving grace but it was too late. Consumers went off to other brands. Wow, that's unfortunate. Hopefully the new guy would be just as informative. The marketing team and the one who insisted the M9 brought HTC down. I feel bad for HTC and every company out there, all it take only one stubborn CEO with crappy decision rude the whole company legacy.